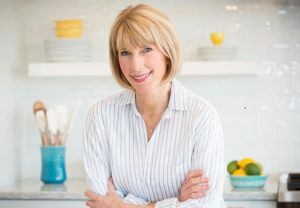 According to the New York Times food section and a recent food trends story in US News and World Report written by my friend and colleague, Joan Salge Blake, foil-pack dinners are one of hottest food trends for 2019. 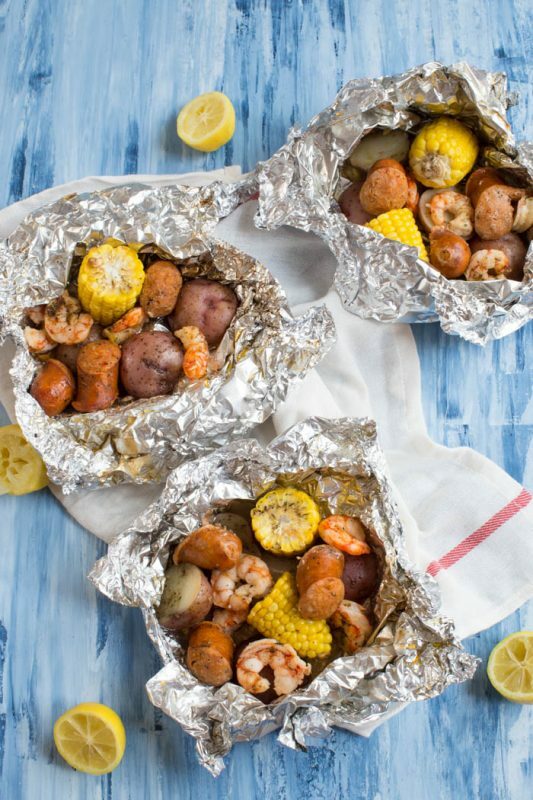 Cooking in foil packets is easy. There’s no mess and no fuss. 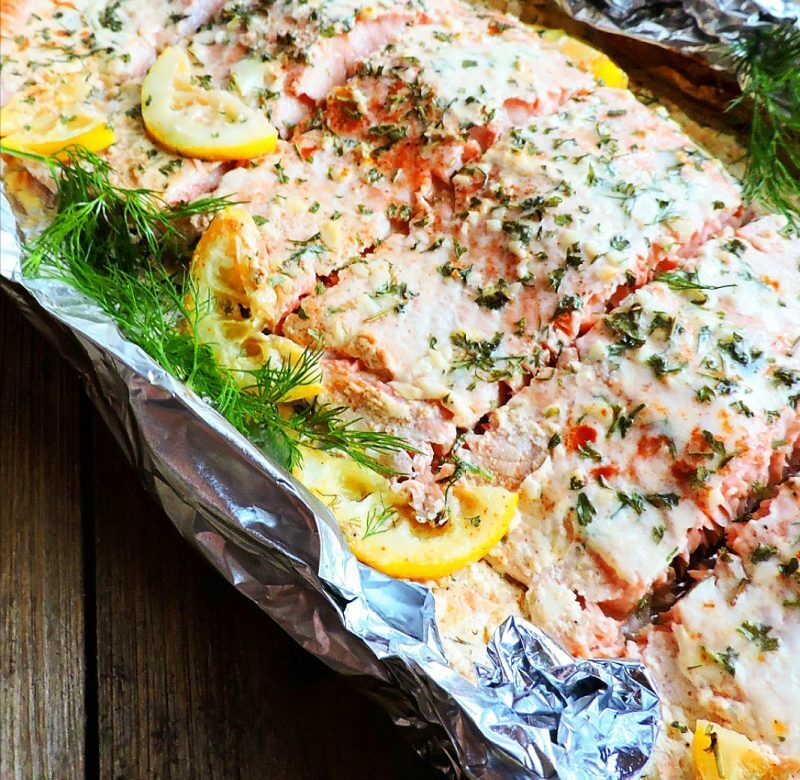 All you need is aluminum foil and a sheet pan. It’s that easy. 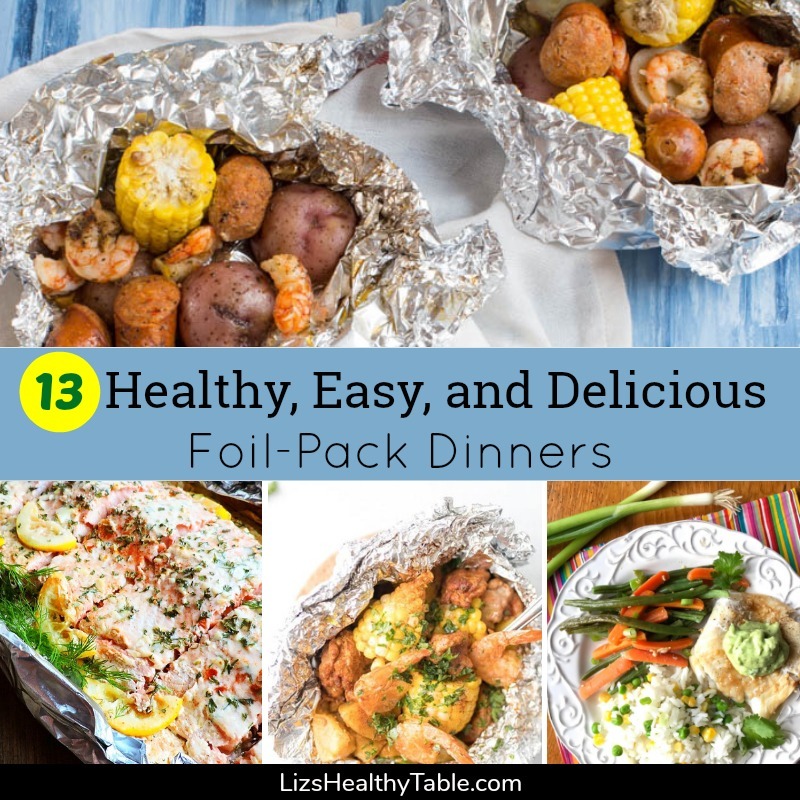 Grab your favorite protein — cod, salmon or shrimp; boneless, skinless chicken breast or thighs; tofu — add a few vegetables and a tasty sauce, wrap it all up, bake, and dinner is served. When I was a kid, I spent my summers at sleep-away camp. 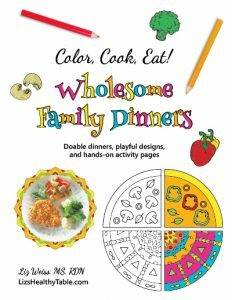 I can still remember toasting marshmallows and cooking meals over a campfire. I can still taste those sweet and gooey s’mores. 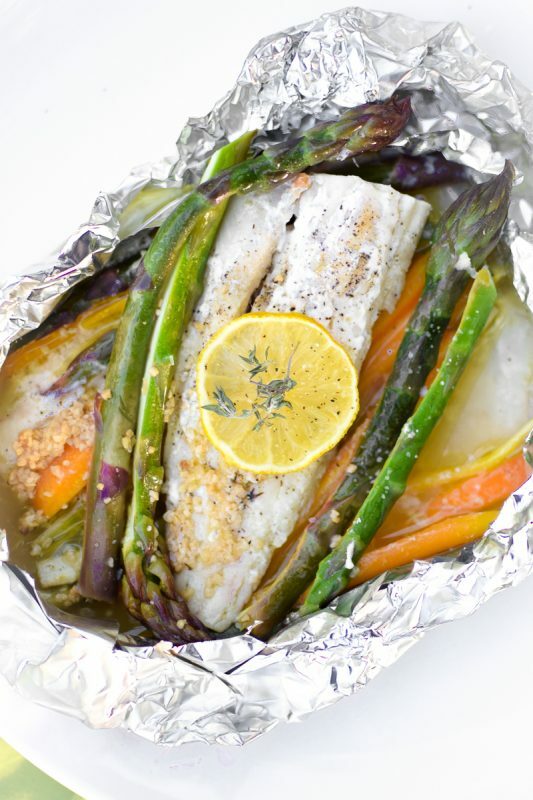 When I read about the foil-pack dinner trend, I could definitely relate, so I set out to create a new recipe for Cod, Carrot & Green Bean Foil Packets to share with my family and with all of you. 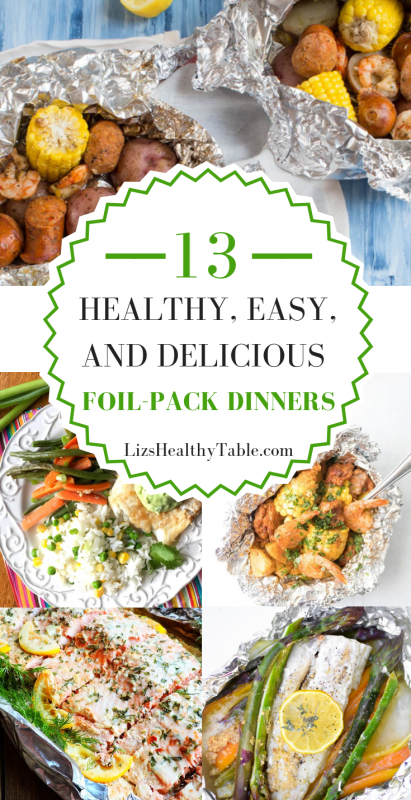 And then I decided to reach out to some fellow food and nutrition bloggers to find out about their favorite foil-pack dinners. 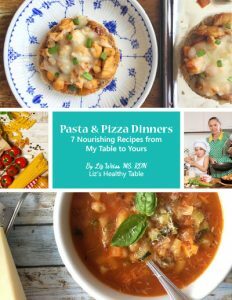 So here’s a round up of 13 recipes for you to try. 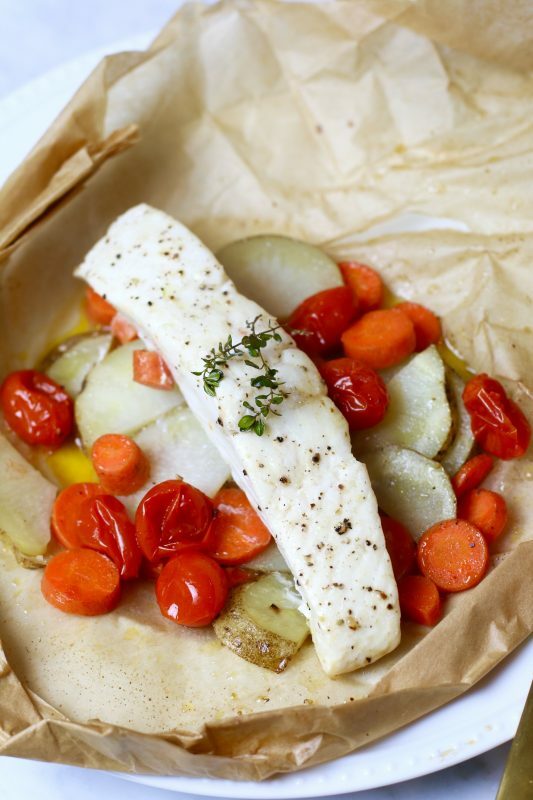 The last few on the list are made in parchment paper, but you could easily use foil instead if that’s easier. 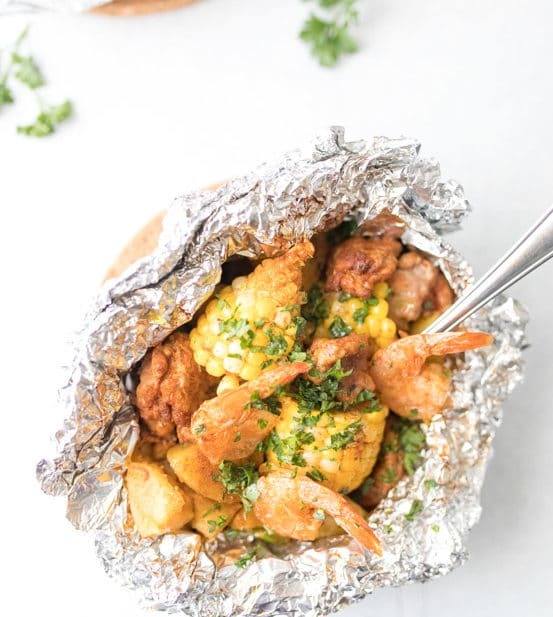 Want to hear more about the foil-pack dinner craze and other food trends for 2019? 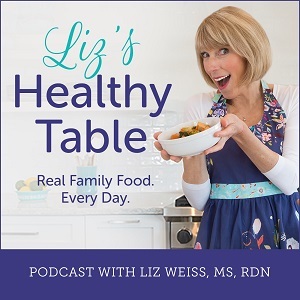 Tune in to this week’s Liz’s Healthy Table podcast. Click the PLAY button below to tune in. 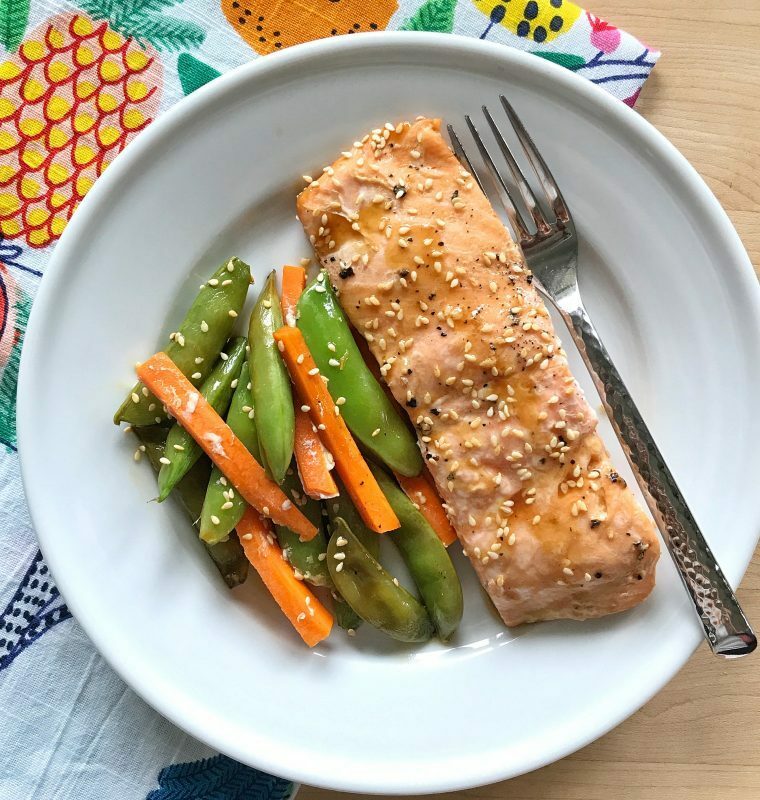 Teriyaki Salmon, Snow Peas & Carrot Foil Packets from me! 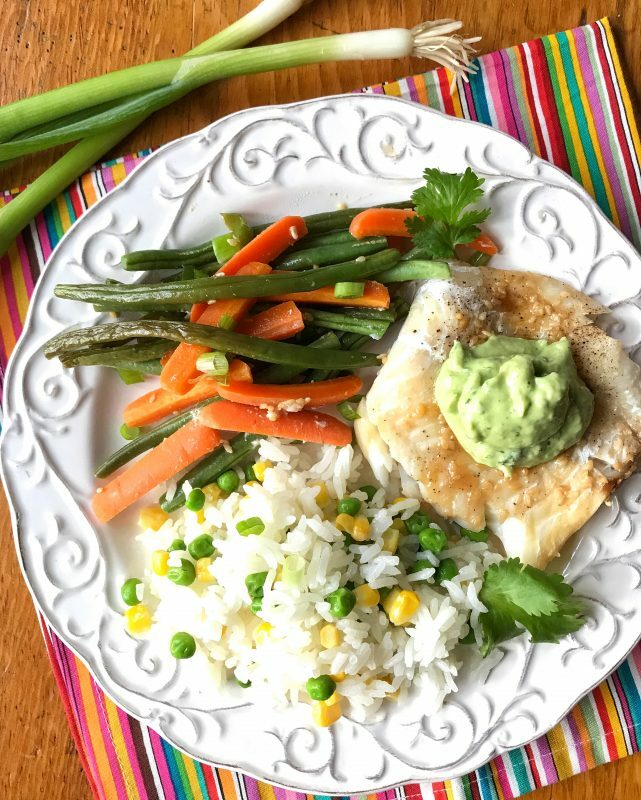 Love the roundup? PIN it!